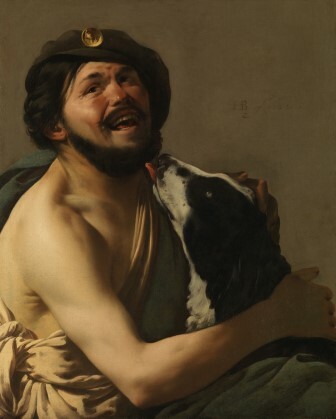 The Hohenbuchau Collection is one of the largest and most varied collections of Northern Baroque art assembled in recent years and is now on long-term loan to LIECHTENSTEIN, the Princely Collections, Vienna. The selective showing at the Bruce Museum is the inaugural venue in the U.S. before it travels to Cincinnati. 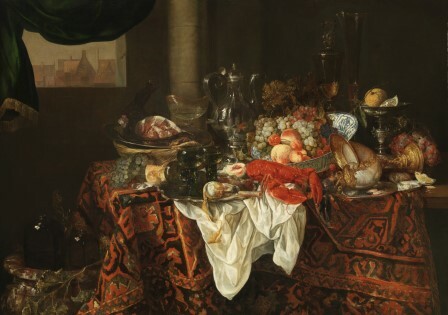 Primarily comprised of Dutch and Flemish seventeenth-century paintings, it exhibits all the naturalism, visual probity and technical brilliance for which those schools are famous. 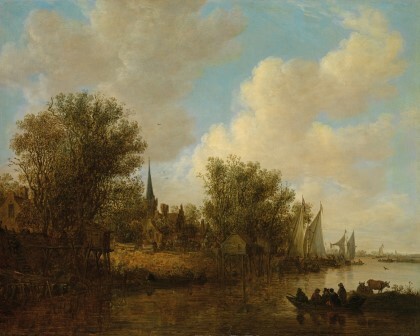 While many modern collections of Old Masters specialize in a single style or subject matter, the Hohenbuchau Collection is admirable for offering examples of virtually all the genres produced by Lowland artists; the collection is distinguished for the many quality individual paintings executed by more than one artist, working in collaboration. Click here for more information on LIECHTENSTEIN The Princely Collections. Click here for public programs related to the exhibition. Click here for the exhibition press release. The exhibition is generously underwritten by The Charles M. and Deborah G. Royce Exhibition Fund and a Committee of Honor co-chaired by the Patricia and John Chadwick, Carol and George Crapple, Myrna Haft, Gale and Bob Lawrence, and Michel Witmer with the support of the Department of Economic and Community Development. Corporate and foundation support provided by Amica, The European Fine Art Fair, The Samuel H. Kress Foundation, The David T. Langrock Foundation, The Netherland-America Foundation, Inc., Sotheby’s, and the Malcolm Hewitt Wiener Foundation.